People are becoming increasingly aware of the implications of too much sugar. There is advertising everywhere, every second food product is clearly labelled and marketed with tags of "no added sugar". But, can consuming too much sugar really have health implications? Research says yes. Consuming excess sugar can lead to metabolic X syndrome, cardiovascular disease as well as type 2 diabetes. Dr. Robert Lustig, a professor of Clinical Paediatrics in the Division of Endocrinology in the University of California and a pioneer in decoding sugar metabolism, says that "your body can safely metabolize at least six teaspoons of added sugar per day." 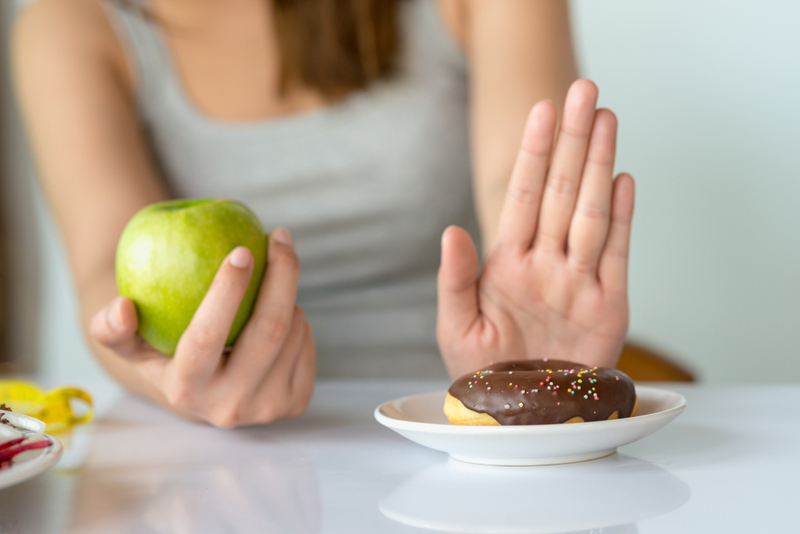 He goes on to say that since most people are "consuming over three times that amount, majority of the excess sugar becomes metabolized into body fat - leading to all the debilitating chronic metabolic diseases many people are struggling with." Sugar overloads and damages your liver. The excess sugar gets shuttled onto your liver. This severely overloads it and can potentially be very damaging to your liver. Can affect your insulin and leptin signalling. Excess sugar can lead to insulin resistance. It causes metabolic dysfunction. Eating too much sugar can eventually lead to a condition known as metabolic x syndrome. This condition includes weight gain, abdominal obesity, high cholesterol levels where the HDL (good) decreased and the LDL increases (bad), elevated blood sugar levels, elevated triglycerides as well as high blood pressure levels. Tooth decay. Sugar and tooth decay are very closely linked. The bacteria in your mouth depend on the sugars to produce acids. These acids break down the enamel and tooth decay begins. You may be surprised where added and hidden sugars can be found in the foods you eat. A good example is in ketchup. As much as 1 tablespoon can contain 2-4 grams of sugar. And a store-bought vegetable juice would seem like a healthy choice, but how much fruit is added to give you a big hit of hidden sugars. It is important to always read the labels. In Australia it is mandatory to label food products.